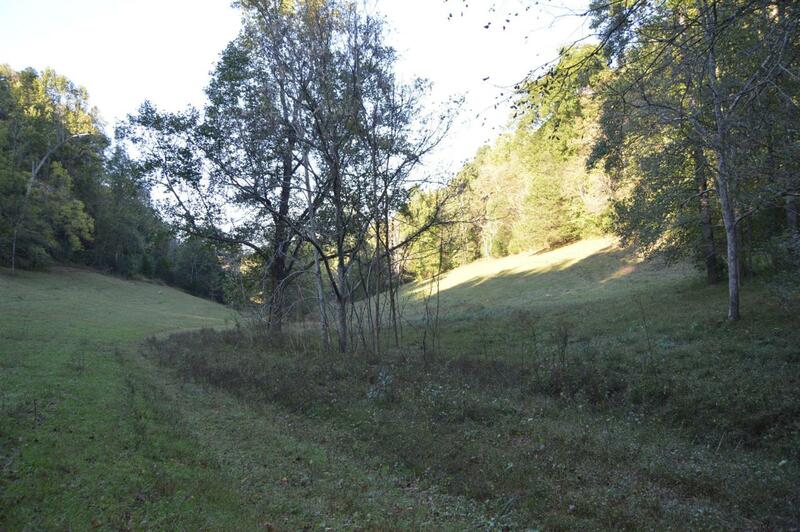 233+/- acres in the rolling hills of Beechgrove. Good mixture of pasture & woods.lots of wildlife. Beautiful secluded hilltop building sites. 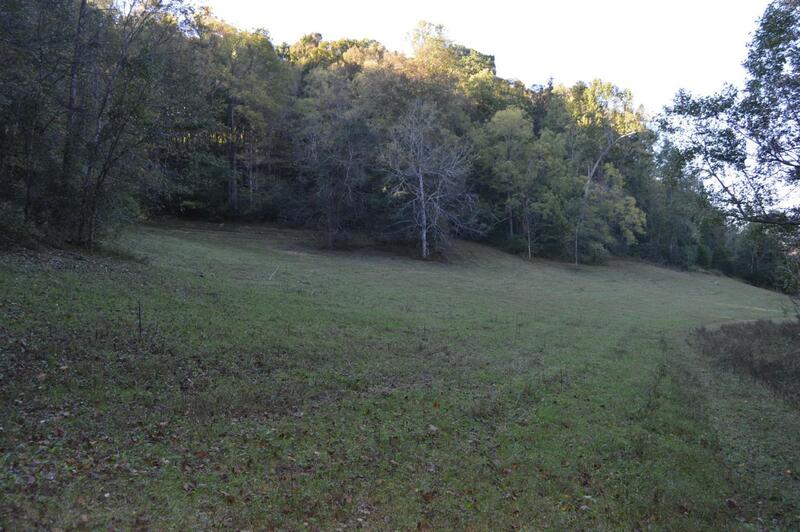 Possible hilltop landing strip. older home, barns, eq sheds, pond, creek, etc. Frontage on 3 roads. 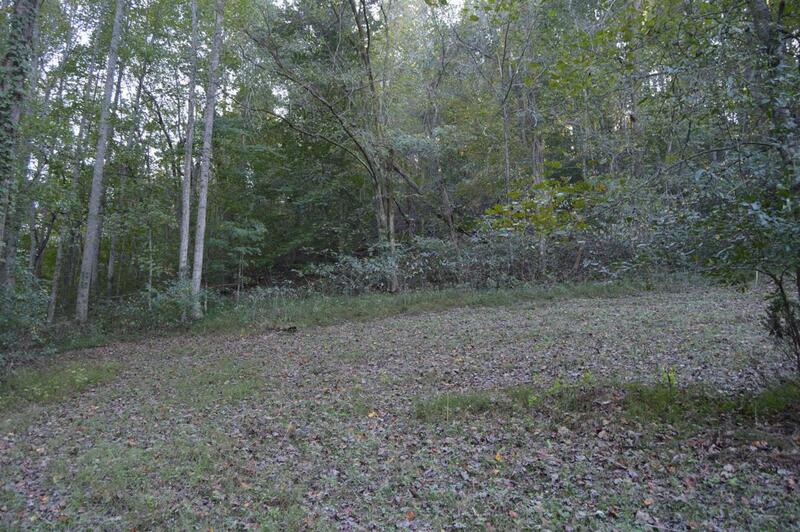 Rare opportunity to purchase acreage this size with unlimited possibilities for several uses. Must see farm. Smaller acreage is available. 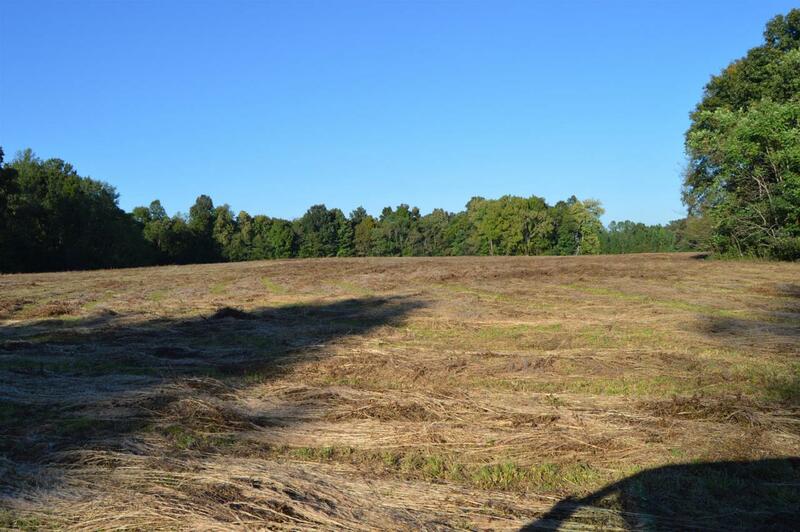 Offered by Parks Auction And Land Division. Copyright 2019 RealTracs, Inc. Information Is Believed To Be Accurate But Not Guaranteed.